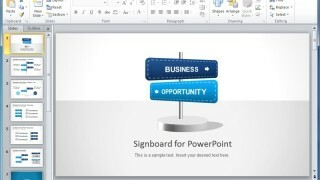 Making effective sales presentations may require the help of appropriate diagrams, charts, statistical data, company profile and a projection of the product lifecycle. 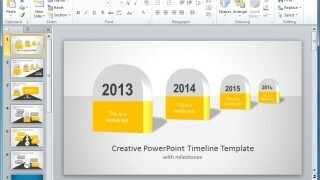 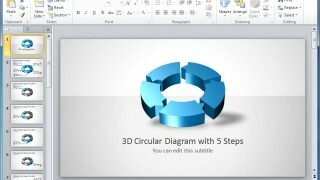 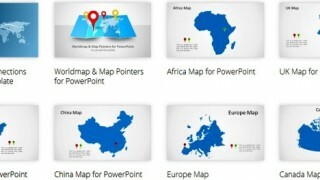 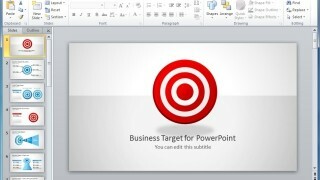 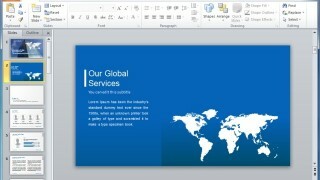 Below is a compilation of PowerPoint Templates for making Effective Sales PowerPoint Presentations. 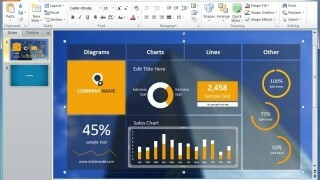 Making professional looking Organizational charts can be quite difficult. 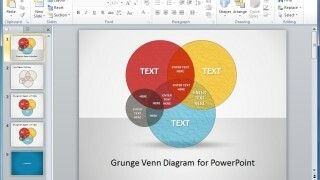 This is especially true when one may require making an organizational chart for a PowerPoint presentation. 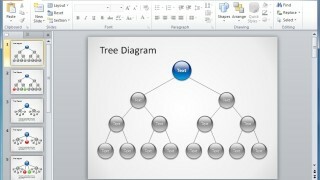 However, using appropriate Organizational Chart Templates For PowerPoint can help you create such charts in a snap; like the org chart templates given below.